Where have all the blueberries gone? Take a look at the nutrition label of your favorite blueberry muffins, blueberry bagels and blueberry cereal. Are blueberries on the label? Are blueberries one of the first 10 ingredients? Is the blueberry referred to as a blueberry bit or a blueberry product? 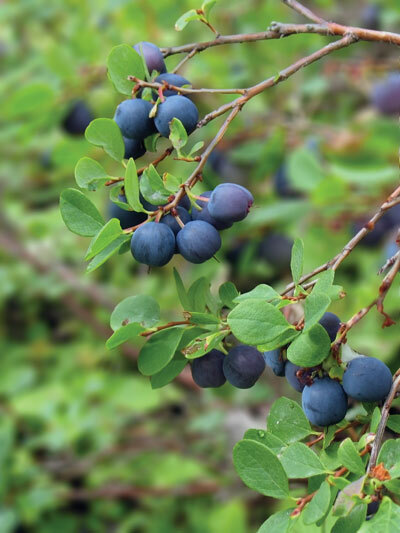 The health benefits of blueberries are well documented. Food corporations want to capitalize on your desire to eat healthy. But, they have a problem. Real blueberries are expensive. The food corporations have come up with a solution to this dilemma. They have created something that looks and tastes like a blueberry. It consists of a mixture of sugars, artificial flavoring and food coloring. This blueberry bit or blueberry product costs a fraction of the real deal. Unfortunately, it has little or no nutritional value. Is it any wonder that we are becoming fatter and fatter? Is it any wonder that rates of diabetes and cancers are rising? We must be mindful of what we are eating. Most food corporations do not have our best interests at heart. In fact, they may purposefully label their products in a manner to disguise the contents or misrepresent the nutritional value.